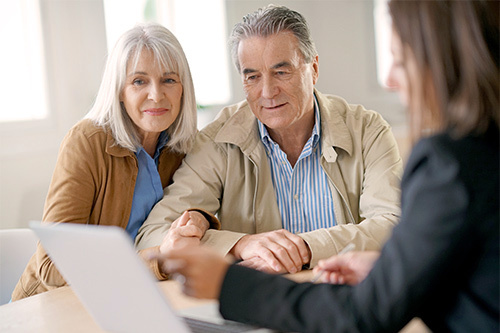 We communicate with financial advisors to make sure an accurate return is prepared. 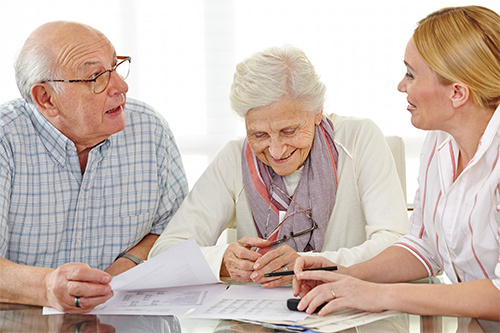 We have close working relationships with attorneys to assist with trust work and estate planning. We are always just a phone call away to assist with any tax or financial questions you may have. As a private tax client, I am impressed that the firm goes the extra mile with its tax clients. To find out how Umbreit, Wileczek & Associates can help you develop a clear roadmap to success through client accounting services, schedule a consultation today.